Sarah Markham is a highly regarded saxophonist, with a performing, recording and teaching career spanning twenty-five years. Vibrant and inspiring, she has performed throughout Europe, North America, and the Far East. Sarah has broadcast live on BBC Radio 3 and Classic FM, and featured in the last seven World Saxophone Congresses. Sarah has released numerous CDs of solo and chamber music including; Run, Sing, Fly (Saxophone Classics) Saxophone Recital, James Rae Sonatinas for Saxophone (Prologue) and Simply Four Saxophones by the Adelphi Saxophone Quartet (EMI). 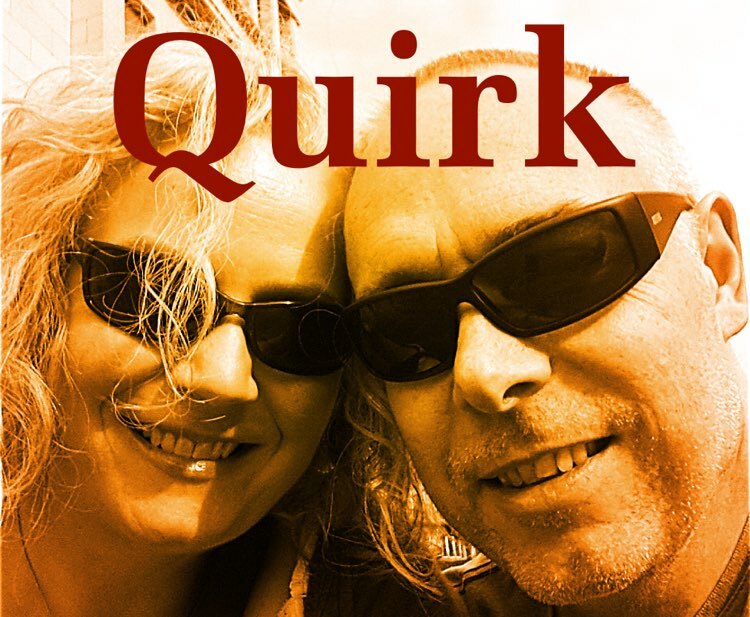 Sarah is a founder member of Quirk, a vibrant and innovative saxophone ensemble. 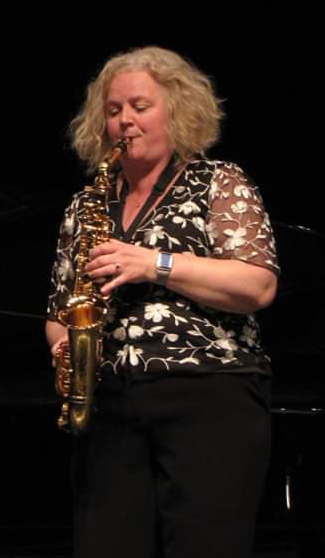 She is a member of the Music of Renown Ensemble, musical director of the Yorkshire Saxophone Choir, and director of the annual University of Huddersfield Saxophone Day. Sarah studied at the Royal Northern College of Music and the University of Massachusetts, Amherst, USA, winning scholarships from the Countess of Munster Musical Trust and the Sir James Caird Trust. Sarah was the wind section winner of the Royal Over-Seas League Music Competition and the Park Lane Group. Her career includes performances as a concerto soloist, and recitalist with: pianist Paul Turner, the Adelphi Saxophone Quartet, the Northern Saxophone Quartet, the Tribune Octet, Equinox and other UK and international collaborations. As an advocate for new music Sarah regularly works with composers of all genres. 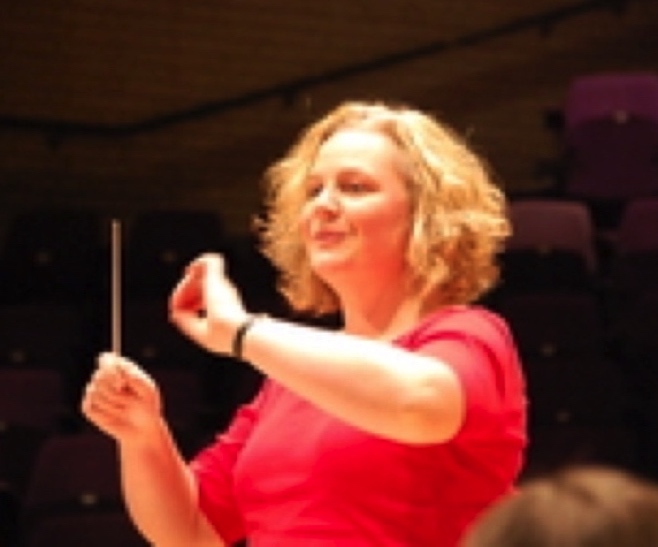 Her commissioned work Several World by Rachel Stott was written for nine soloists and large saxophone ensemble. It was conducted by Sarah at the 2012 World Saxophone Congress and featured leading saxophonists, including Otis Murphy, Michael Duke, and Lynn Klock. James Rae’s Sonata in Eb for alto saxophone and piano (Reedimensions) is dedicated to Sarah and pianist Paul Turner. 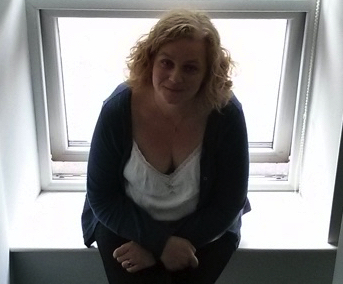 A highly regarded teacher, Sarah is saxophone tutor at the Royal College of Music junior department, Leeds College of Music and the universities of Huddersfield, Sheffield, York, Hull, and Durham. 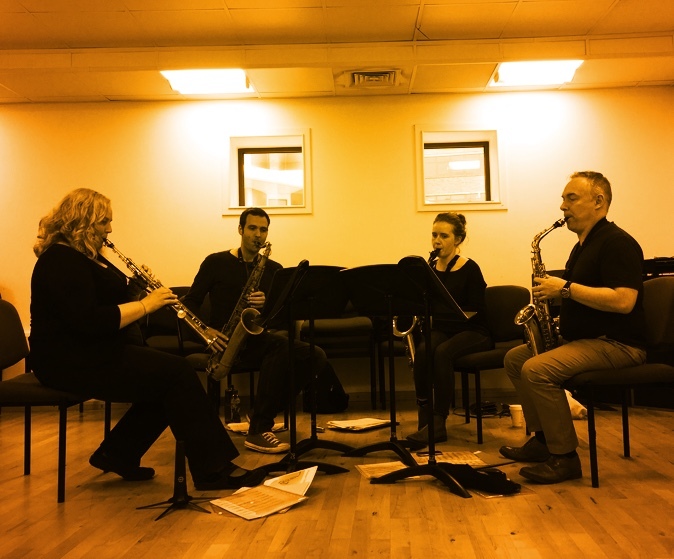 Sarah was the saxophone consultant at the Royal Welsh College of Music and Drama and regularly conducts masterclasses and clinics throughout the UK and beyond. Sarah is both a Yamaha Performing Artist and a Vandoren Performing Artist.